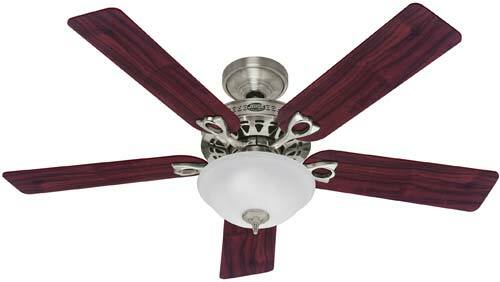 This is the summary of consumer reviews for Minka-Aire F518 44-inch Concept II Flush Mount Ceiling Fan. The BoolPool rating for this product is Very Good, with 4.20 stars, and the price range is $264.95-$284.95. 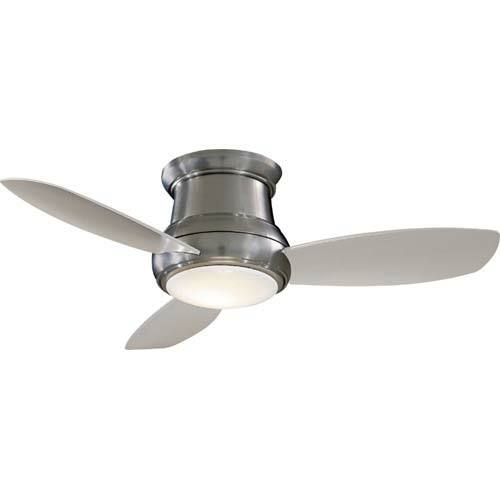 The Minka-Aire F518 44-inch Concept II Flush Mount Ceiling Fan is ideal for low ceilings with a total hanging depth of 10.5-inches, with or without the light. 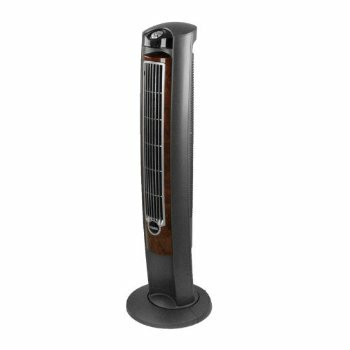 The fan is housed in a sleek metal body and a quiet motor provides a steady flow of air that keeps you comfortable even in larger rooms. 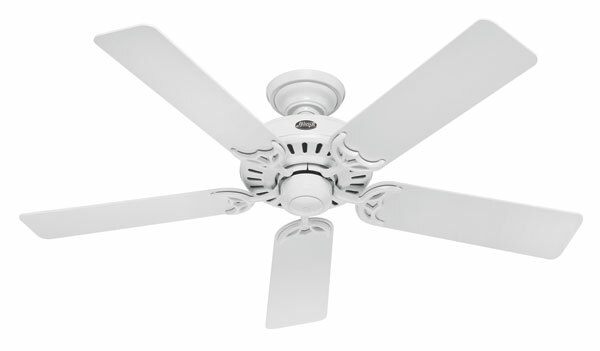 With a blade sweep of 44-inches, three concave blades are pitched at 14-degrees for efficient air movement. Excluding the lights, the fan has an airflow CFM of 4600 using 40 watts of electricity. With the reverse switch, in the winter you can move heat from your ceiling and circulate throughout your living area. In the summer you will save energy by the re-circulation of air from the outside into your room. A hand held fully functional AireControl remote system is included featuring 3-speed fan control in forward and reverse making it easy to adjust power, speed and illumination. In addition, the remote features on/off switching plus a full range light dimmer with independent up/down light control and is operable at distances of 40-feet. The remote includes one 12V battery and can be mounted as a wall holder. However, some reviewers complained that using the remote was quite confusing especially if it was used as the main operating source to control the fan and lights. 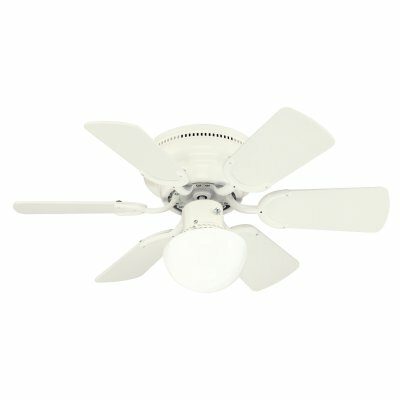 Overall, the Minka-Aire F518 is recommended for the quality of each and every fixture. From classic to contemporary styling, all fans are engineered for superior performance, maximum comfort and something for every décor and budget. It really moves the air! If you like a lot of air movement I think a 5blade fan might be better. Great design, moves the air, great light w/dimmer, and quiet. This fan is quiet and moves a lot of air for its size. The unit performs flawlessly and moves a lot of air with very little noise. The Minke Aire unit has exceeded all my expectations. It REALLY moves air, it's utterly silent?even the light is pretty good. Works as a great companion to the air conditioner. It's a low profile which makes it ideal for use with low ceilings. It's quiet, looks great in the room, and keeps the room cool. It works great, is very quiet, and has a remote control. The remote is awesome, the fan is quiet and efficient. I needed this flush mount for one room, and a hanging model for another room, and I love them both. I like the other remote (which is mounted in the wall) better, but the functionality of this remote (like most remotes, actually can carry it) is what I expected, anyway. Bought this fan for our Daughter's dining room. 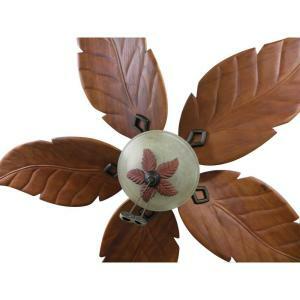 This style fan goes with mod / contemporary and antique rooms. The remote & the receiver have only 1 yr.
We purchased this fan for use in one son's room. Remotes can be reprogramed to operate existing fans independently. This fan installs fast and easy. They were easy to install. This fan is very easy to install. Very well made and very easy to install (my husband was very pleased to find out how easy it was to install). Still it was a pretty easy install for him. Installed the fan myself; it was very easy (and I'm not particularly handy). This's a very well-made fan, nice design and the blade installation is very fast and efficient. Most of it's already put together and so installing it was very easy. It's great eye appeal, easy to install, but the "high speed" setting on this fan is equivalent to a medium speed on other fans. They've even made installation easier by pre-installing the remote control's receiver at the factory (although they haven't updated the instruction booklet to reflect this yet). Looks pretty much like I expected it to look. It's very sleek looking and works really well. looks great and works fine. 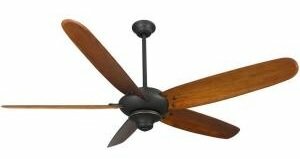 A great ceiling fan, easy to install in spite of the heavy weight .It gives a very contemporary look to any room, and match pretty well with non contemporary designed room. Just love the contemporary look. Looks very cool although it must be said it's a bit clunky looking. The low profile and clean finish looks and works great. Modern, quiet, great air circulation, substantial lighting. Our previous fan had multiple lights and was enough to light up the room. Installation was easy, the remote is nice, and the light dims in a continuously variable manner. The built-in light provides just the right amount of light for the room. In my living room, it works really well with 4 ceiling cans. The light it emits is very weak - don't expect to use it to light a room. Easy to install motor and blades. Easy install and love the remote control. Comes complete: fan, light, remote. Once installed, it's controlled by a hand held remote control, or an optional wall mounted remote. The light and remote control with wall mount are added bonuses. Remote controls 3 speeds and reverse and light on/off/dimming. 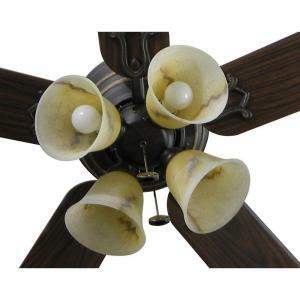 The remote control operates fan speed and direction, and dims the light. Remote control is a wanted feature and controls fan functions well. Nice remote control fan...Moves air better than expected for a ceiling hugger. You can still control the lights and blades separately with the remote, though.